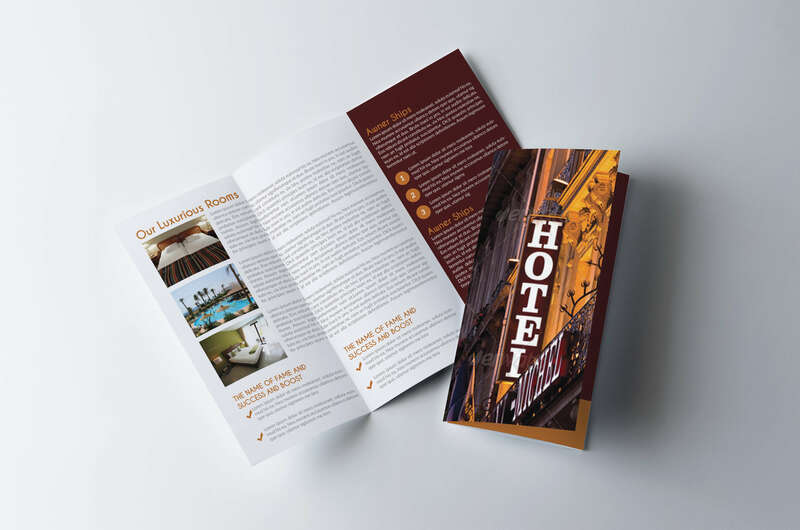 Brochures provide the perfect combination of content and accessibility. Folded up, the brochure can easily be stuffed into a pocket; unfolded, the brochure displays plenty of concisely packed information that is arranged to be visually appealing and easy to read. Posters provide the perfect combination of content and accessibility. Posters can easily be displayed on bulletin boards and windows to promote your event, and are an easy way to get a good deal of information to many people in a short amount of time! Please allow for 2-3 business days production time. Our main ingredient in designing logos is meeting face to face with the customer to get a better feel of how they want their logo to appear. We feel emotion has a lot to do with a company’s logo and meeting and visiting with the owner helps us grasp that feeling so we can put it into the “face” of the company. We’ve got you covered for all your wedding needs! 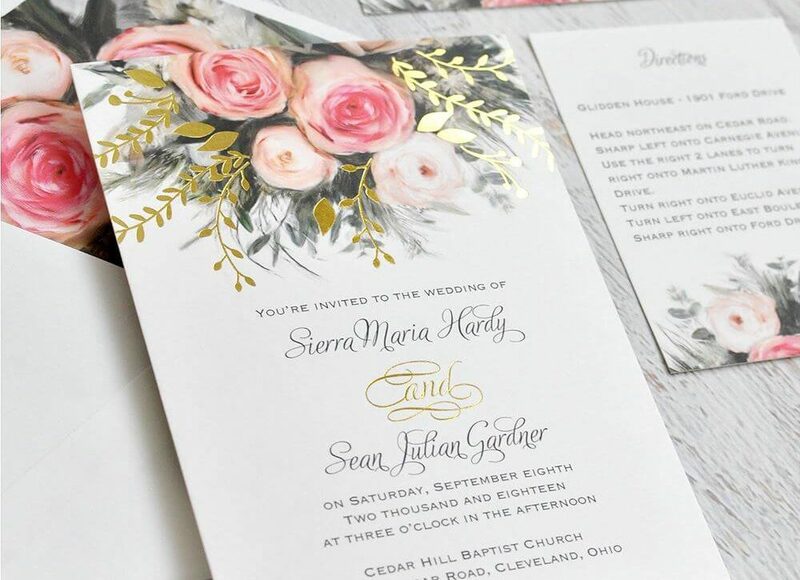 If you are planning a wedding on a budget, we know how important it is to find affordable invitations, announcements, and more! We have the knowledge and skills to get you exactly what you’re dreaming of. Your big ideas deserve big attention, and we’re not afraid to go big. When you need large, attention-commanding banners, turn to us. 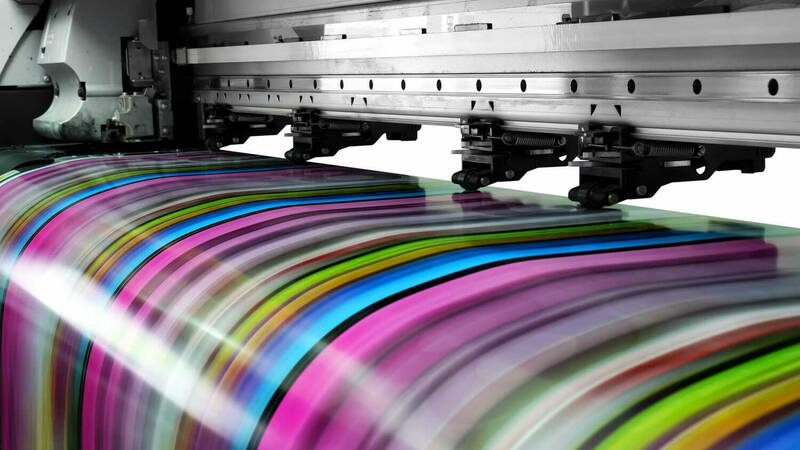 When you want your large format printing done perfectly—and on time every time—talk to us! Posters provide a perfect combination of content and accessibility. 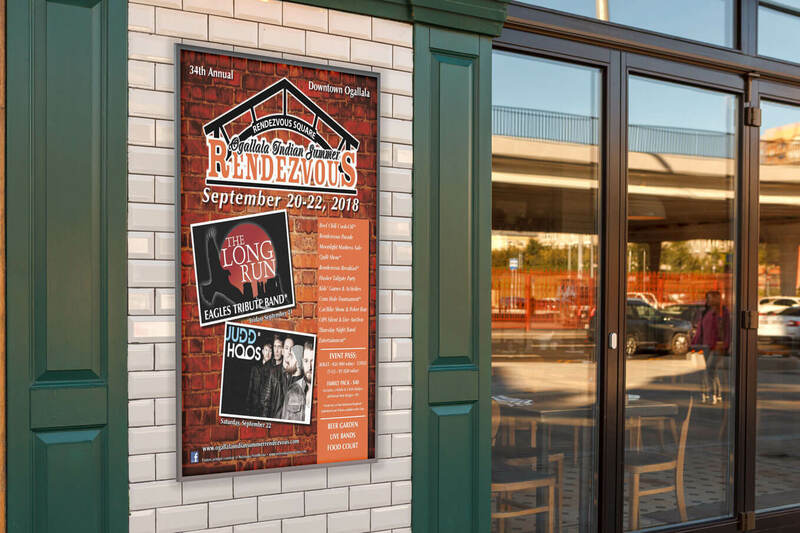 Posters can easily be displayed on bulletin boards and windows to promote your event, and are an easy way to get a good deal of information to many people in a short amount of time! Please allow for 2-3 business days of production time. © 2019 Nebraska PrintWorks, LLC | Design and Development by Ebbeka Design Co.